All who covet furniture which combines first class design with a delicate lightness and warming glow will find just that what they are looking for in the Vitra White Collection. In contrast to the almost secretive objects of Vitra Black Collection, the chairs and tables offered as the Vitra White Collection radiate a welcoming, unobtrusive glow. Bringing a lightness of character and quiet harmony to spaces both indoors and out, the new white variants of contemporary Vitra classics such as the Vegetal, HAL Tube or Tom Vac not only effortlessly combine with existing furniture, furnishings and architecture, but also bring the much valued comfort and functionality one expects from Vitra furniture. 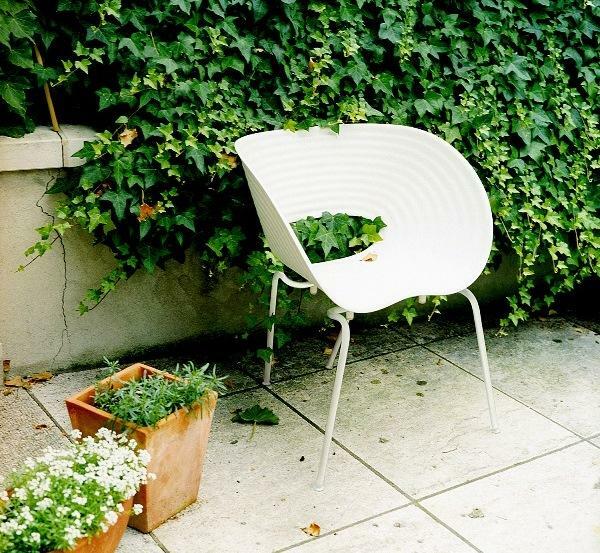 With the Vitra White Collection Spring has formally sprung!